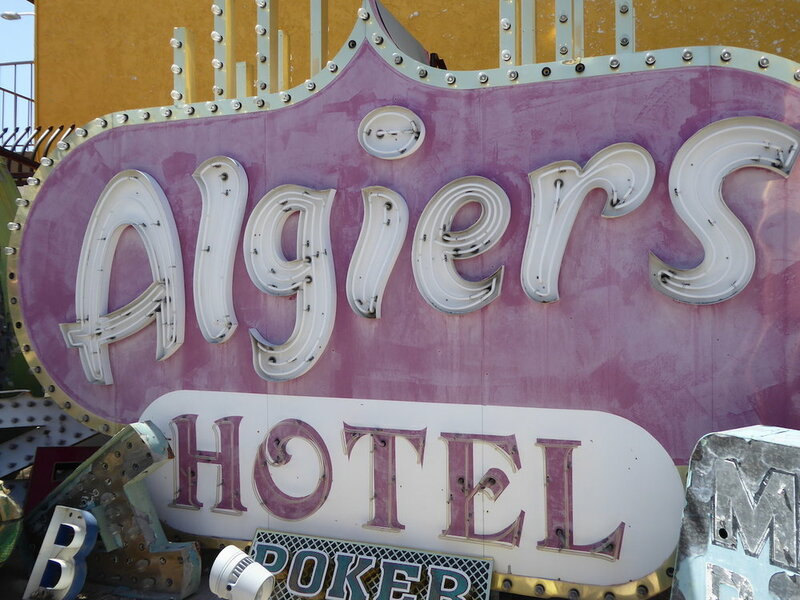 A couple of months back I found myself in Las Vegas, a destination low on my list of places to visit. However, it turned out to be a pretty cool place (visually speaking only, I've never been so warm), and there's hardly a surface that isn't adorned with some kind of typography or image. 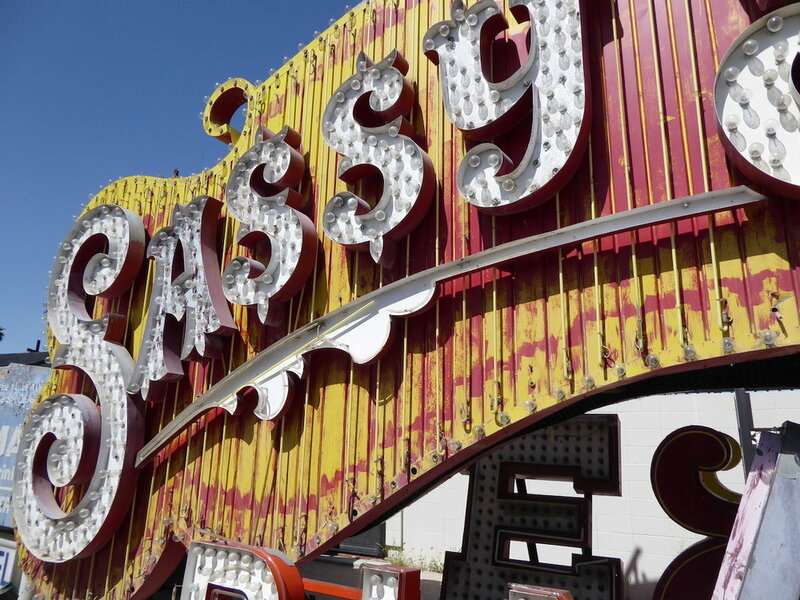 An absolute highlight was a visit to the Neon Museum, essentially a retirement home for some of the best signage of old Vegas, the Vegas of Elvis, Howard Hughes and the Rat Pack. Its great to see these signs up close and learn about the designers and stories behind each one, and to get a sense of the technology available at the time, before everything on the Strip became digitised LEDs. 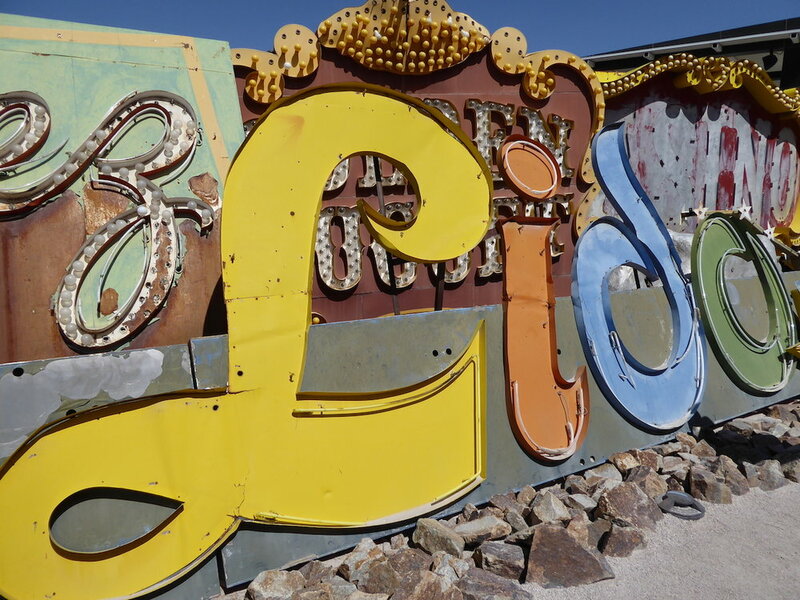 Here are some of my favourites from the 'boneyard'.